Your bathroom may be a regularly-used room, but that doesn’t mean it’s the most spacious one in your house. Oftentimes tiny bathrooms can get cluttered quickly because they need to store so many necessities. Optimizing on the space you have available is the key to making your bathroom one you love… the question is how? While making sure your bathroom is filled with light and as open as possible is always a safe bet, there are a multitude of other low-cost strategies you can use to revamp your bathroom for optimal space. Getting specific about what you need and what can go is a must. From there, we can advise on a few strategies that may help you make the most of your bathroom storage. There is seldom ample space for large furniture or fixtures in small bathrooms. That is why scaling down on your furniture’s size is a good idea. This simple three-tiered shelving unit is a great way to discreetly store necessities such as toiletries, grooming products, and extra towels in an organized manner. Additionally, there’s something to be said for the rule of 3. People tend to be more visually engaged when they see groups of three items, so take advantage of this and dive into this triple-shelf trend! Some smaller bathrooms afford the opportunity to build shelving and storage into the room’s infrastructure. If this is a possibility for you, consider installing built-in shelf units in or behind a wall. Some easy places may be on a wall that connects to the underside of a stairwell or just beside the shower. Start to consider all the areas you can capitalize on the space you already have. Marie Kondo is all the buzz right now, and for good reason! 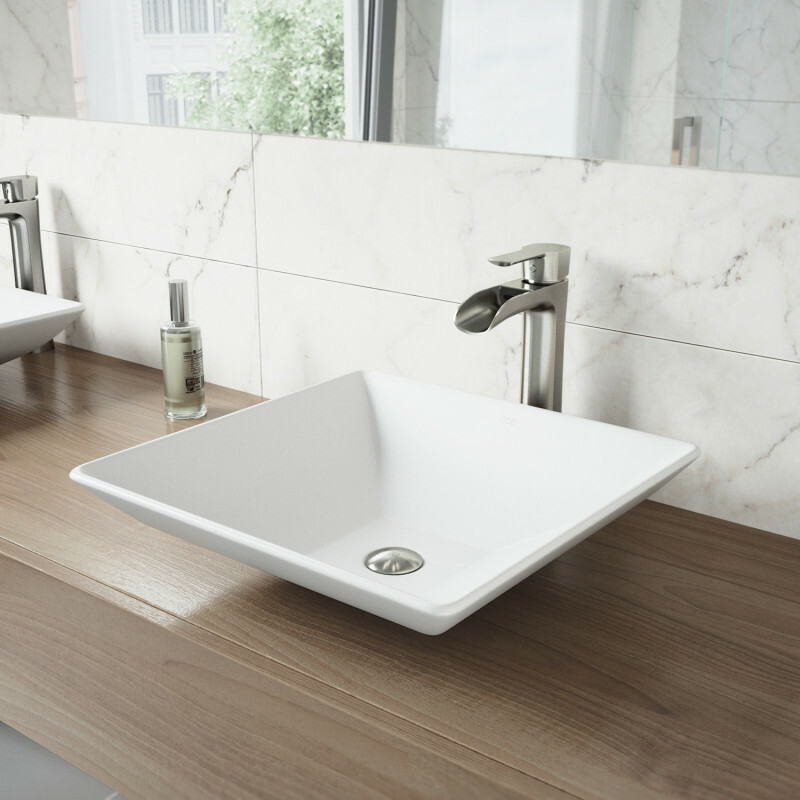 Embrace the idea that less is more and start evaluating what you really need in your bathroom. Marie Kondo, organization extraordinaire, suggests analyzing each item in your room and asking yourself if it ‘sparks joy’ in your life. While not everything (i.e. toilet paper rolls) can spark joy, this is a good method to use to identify what you really need versus what you are keeping because you forgot about it. Consider how many sets of towels you need in that space at any given time, or if that extra bottle of shampoo really needs to be there. Replace items that are worn, damaged, or expired or simply toss them if they won’t serve you. Think in terms of levels with pull-out storage options like Timberland Cabinets, as seen on the right. Pull-out storage options operate almost like open drawers and are incredibly accessible to easily reach towels, linens, and other accessories. Keep frequently-used items neat and on hand without worrying about messing up your entire space. Just because one type of storage works well in a certain corner doesn’t mean it will do the center of the room justice. Think outside the box and don’t be afraid to vary up your cabinetry options within a single bathroom. Narrow drawers may be great for storing smaller, more coveted items like perfumes, while larger bins can be great for used towels and linens. Don’t be afraid to get creative and work with items you already have. Mason jars can be great for storing flowers or toothbrushes. Smaller boxes or bins are ideal places for cosmetics, sponges, and additional applicators. It’s also a good idea to consider the powerful effects proper lighting and coloring can have. We referenced it earlier, but working with paler, light-colored hues such as whites, beiges, baby blues, and pastel pinks or lilacs can open up your space and give it a more spacious feel. 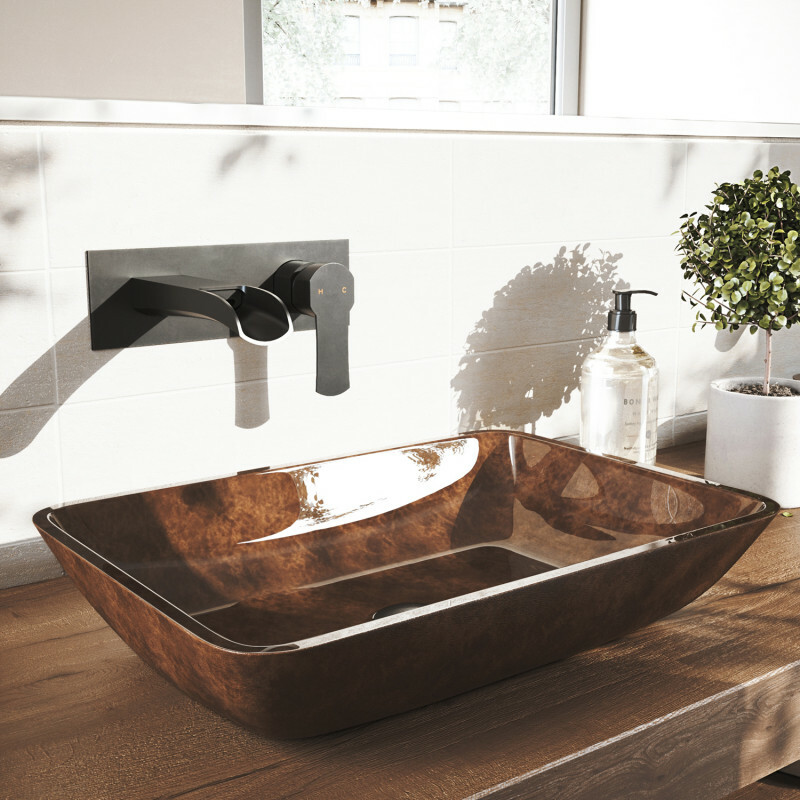 Pair this with reflective mirroring on the walls and bright lights to further visually expand your bathroom. 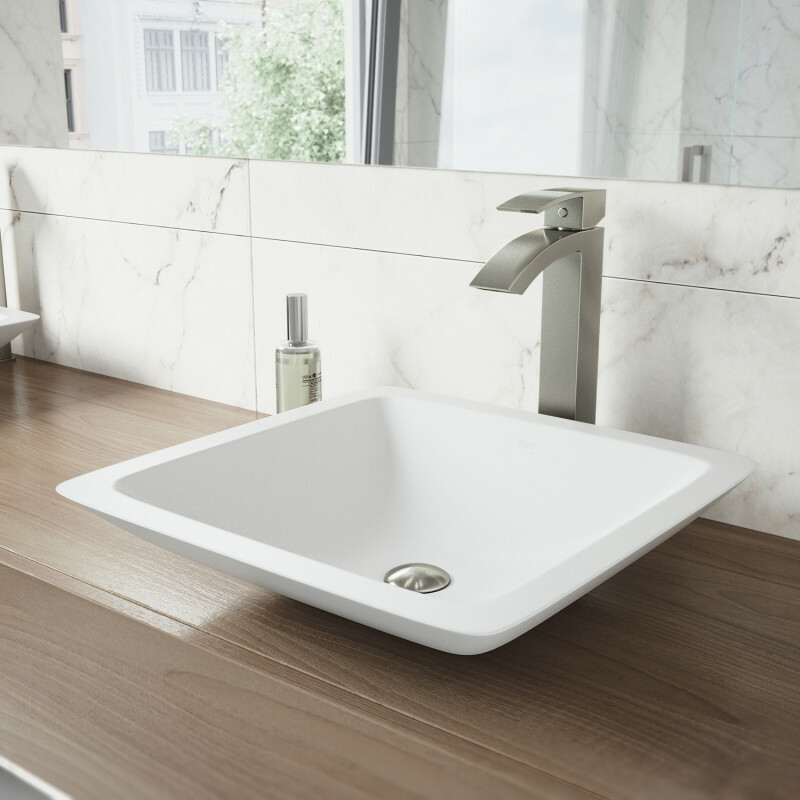 Finally, if you have a vessel bowl sink, a great way to elevate your room and give yourself more counter space is to install a wall-mounted faucet. Accessible above the sink and secured into the backsplash behind it, wall-mounts let you push the sink further bath and give you a significant boost in elbow room.